The political ambition of superstar Rajinikanth may not be restricted only to Tamil Nadu, say political experts. Rajinikanth, who is considered to be close to many national leaders, had made it known last week that his chances of entering into politics are high. The superstar has national ambition; probably Tamil Nadu is the stepping stone for it, says political commentator Peer Mohammed. The other possibility is that AIADMK cadre, which is looking for strong leadership after Jayalalithaa, will move towards the superstar, if he floats his own party. The AIADMK government, which has split into two groups, completed a year in office last week. But it has very little to show by way of performance. There is a discontent against the AIADMK. DMK’s position may not be affected much, if Rajinikanth enters politics. The party is not suffering from leadership vacuum as Stalin is firmly in command. Moreover, Rajinikanth has praised Stalin. Yet, some say that even DMK would be hit if the superstar comes into politics. Yet another possibility is that the two AIADMK factions will merge, have an alliance with BJP and Rajinikanth’s party that he may float in August this year. However, as of now Rajinikanth has not given any indication to join BJP, though the party wants to rope him in. BJP is not keen that Rajinikanth floats his own party. As far as Tamil Nadu is concerned, BJP does not hold sway. 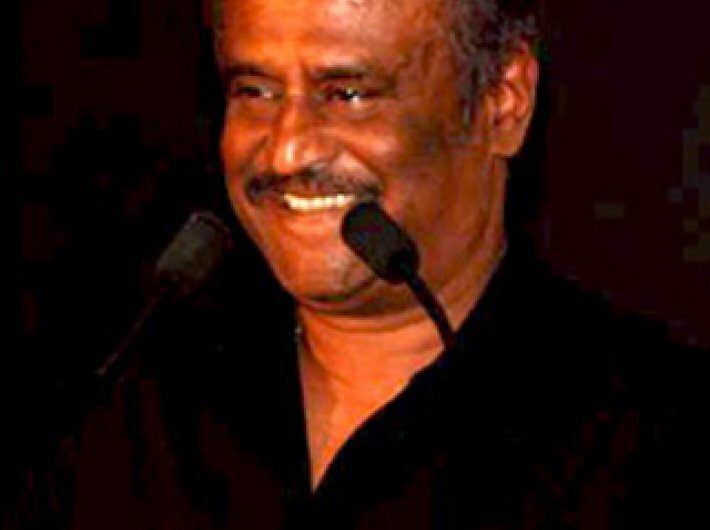 Rajinikanth is currently testing the waters by meeting his fans and also by making statements. He will analyse the response for both, says an analyst. The superstar probably knew he didn’t have chance when both Jayalalithaa and Karunanidhi were ruling the roost. Now since Jayalalithaa is no more and nonagenarian Karunanidhi’s health is failing and he has stopped making public appearances, Rajinikanth is seriously contemplating about entering the political arena, says political analyst and medical practitioner Dr Sumanth Raman. An insider says that Rajinikanth is engrossed in politics, talking and discussing with his own friends and close acquaintances.